Rapper and music producer risen to fame by sharing his original music via SoundCloud. Many of his most popular songs on the music sharing site, such as "Water" and "FTBT", have earned hundreds of thousands, if not millions, of plays. 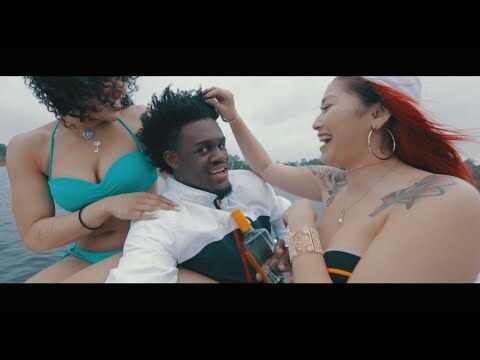 Book Ugly God for shows and concerts at Heavy Rotation booking agency. Worldwide Bookings with HR Booking. Ugly God Booking, Book Ugly God. 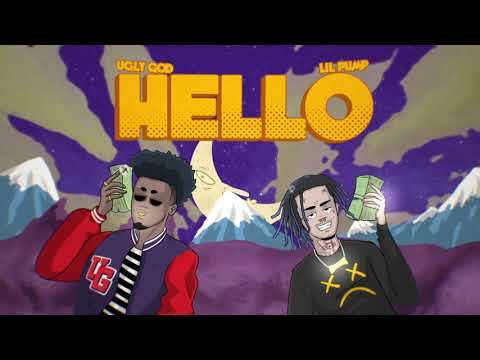 Book artists like Ugly God, Ugly God booking agent, contact Ugly God email, Ugly God manager, Ugly God management for concerts, bookings, biography, pictures, videos. Ugly God may be available for your club shows, private party, festivals or other events.